What do you get the person who has everything already? 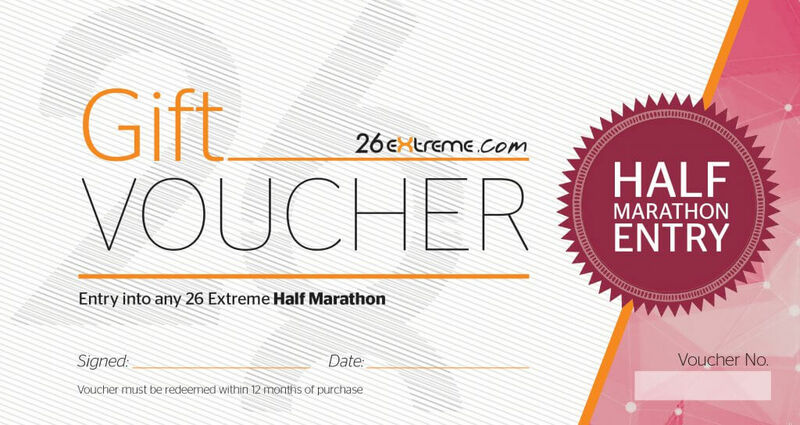 A gift voucher for an adventure, of course! Why add more material things to the haul this year, when you can give the gift of adventure? These vouchers from some of the best outdoor companies and providers around the country will stay with the receiver a lot longer than that jumper you were thinking of getting them. From a weekend away to an adventure race to a day out on the high ropes, you’ll find something fun here to get that friend or family member this Christmas. Treat your loved one to an adventure they won’t forget. 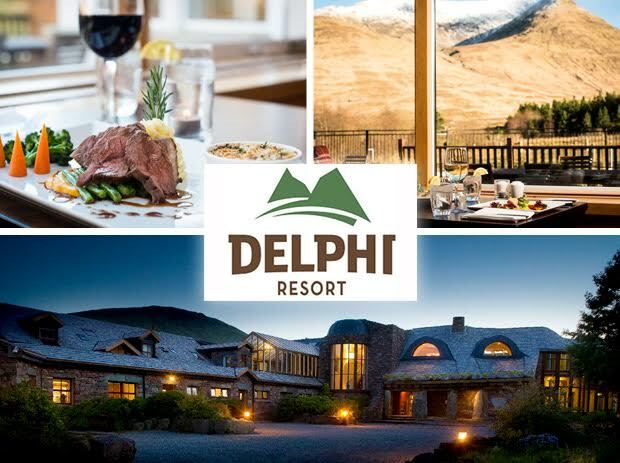 Delphi in Co Mayo offers a wide range of activities from high ropes to kayaking. And of course they also have a beautiful hotel and spa for you to flop into after a long day outdoors. Packages include a full day of adventure for two adults (€179), the family day pass (€285) and the Killary kayak tour for two (€100). You can also purchase vouchers to use on any of the resort’s facilities from €25. Two nights with one evening meal and use of the thermal suite costs €315. Is there any better pressie than a memory to last a lifetime? That’s what you’re guaranteed with a four-hour trip to any of Zipit’s three fabulous locations (Lough Key, Roscommon; Tibradden, Dublin; and Farranwood, Cork) This is the chance to climb the ropeladders and climbing walls, swing into cargo nets, ride a BMX across a lofty narrow bridge and zip down one of the many ziplines. Set amidst forest locations, get back to nature and let yourself go! Zipit tickets range from €15 for small children to €30 for adults. With 12 great events to choose from in Donegal, Mayo, Galway, Wicklow and Dublin, a voucher for Gaelforce Events is the perfect pressie for the active person in your life. The vouchers work in such a way that you purchase someone entry to an event but the value of the voucher can be used against any event if the person opts for a different race. Their biggest challenge might be picking which event to take part in. Adventure.ie’s ‘Ultimate Gift Voucher’ can be used for loads of things: in their new store in Glendalough, on their activities and adventure courses (anyone for climbing or mountain skills?) or for their Arctic Expeditions. This Christmas, Quest is offering fantastic deals on race entries and merchandise. 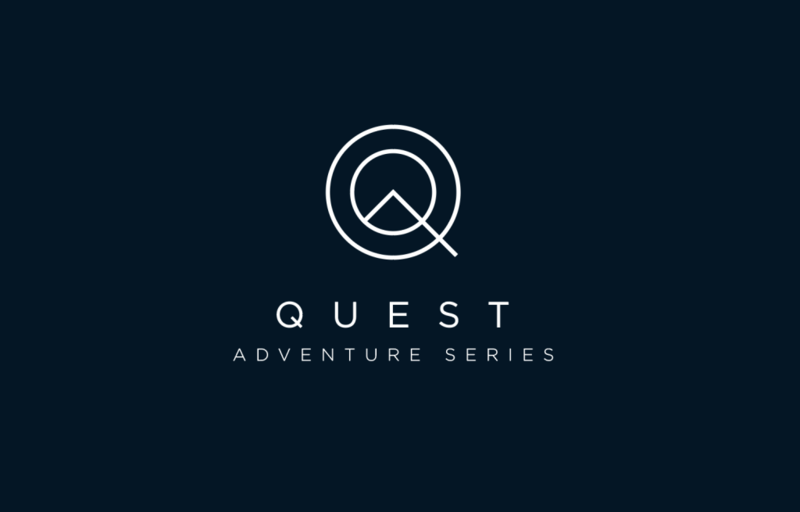 For just €150, you can purchase an official Quest-branded Helly Hansen Jacket and one entry to any Quest adventure race – a bundle that would normally cost €230. Any session wakeboarding in Dublin’s Grand Canal Dock means guaranteed craic so a voucher towards a session is a brilliant idea. The vouchers can be used against any session or equipment rental. 26Extreme runs an amazing array of events, mostly up North, ranging from mountain biking races, to half marathons, to ultras and multi-sport races that traverse the country. If you know someone who’d like to sign up, pick them up a voucher and send them to the website. Vouchers can be £25 for a 10k, £35 for a half marathon, £45 for a marathon and £55 for an ultra. Or you can choose the value to go on it. From mountain skills courses and multi-activity trips in Ireland to international travels to experience the Northern Lights or climb Slovenia’s Mt Triglav, these vouchers offer the gift of adventure. If you know someone who would love to try sailing, the super friendly Sailing in Dublin Club is offering ‘try sailing’ sessions for €15 (reduced from €30) What a great pressie! One session per person only. Give the gift of activities ranging from archery and coasteering to hiking and raft-building on gorgeous Clare Island off Mayo’s coast. And while you’re there, why not stay for the weekend at Clare Island Hostel with its magical views. Choose the amount you want to spend and the recipient can redeem it against any of the adventure packages. Adventure West truly has it all — coasteering (€45), kayaking(€45), rock climbing (€45), hillwalking (€35), and even snorkelling (€30)! 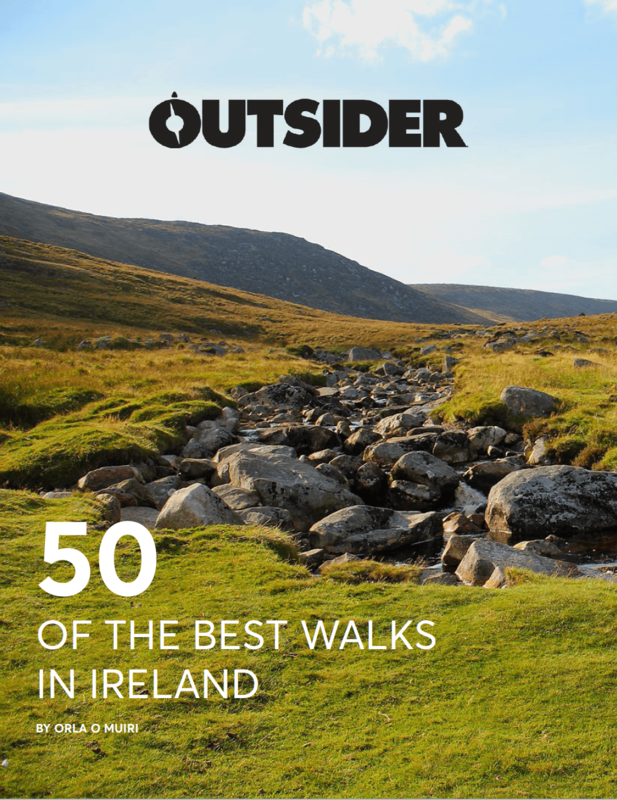 With locations on Clare Island, Westport area, and Louisburgh, Adventure West is located on in the wild, beautiful, breathtaking West Coast of Ireland. So, why not give your friends the gift of scenic views and fun adventures this year? 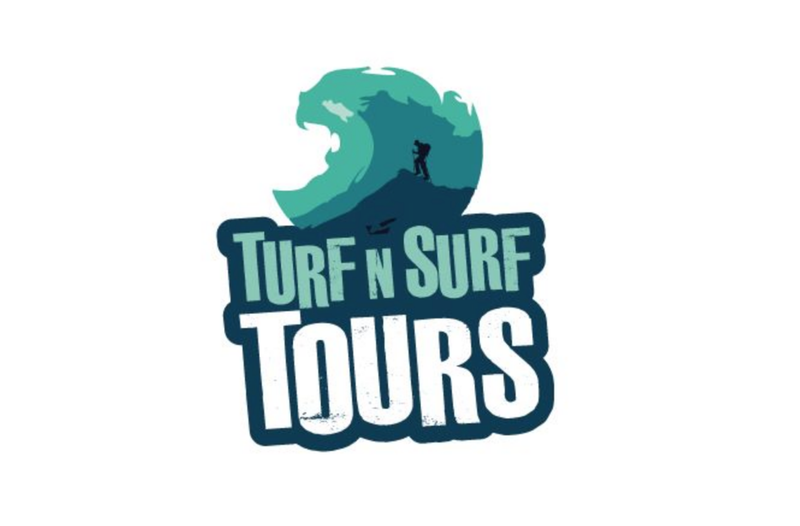 Turf N Surf is a hotel and surf school that is keen on giving you the time of your life while riding some great waves! The vouchers that they offer are for a Two-Day Beach Tour (€139 to€159), a Peak Tour 7-day surf camp (€439 to€469), and a Reef Tour 5-day Surf Camp (€289 to €319). For the Beach tour, you will be able to choose two of three activities, surfing, sea-kayaking, and SUPing Bundoran town in Donegal Bay. You will then be staying at the Turf ‘n’ Surf Lodge in Bundoran town. The 7-day Surf Camp gives you a chance to surf every single day for a full week, working on your skills and immersing yourself in surfing culture. But, if you’re not up for a whole week, check out their 5-day camp! 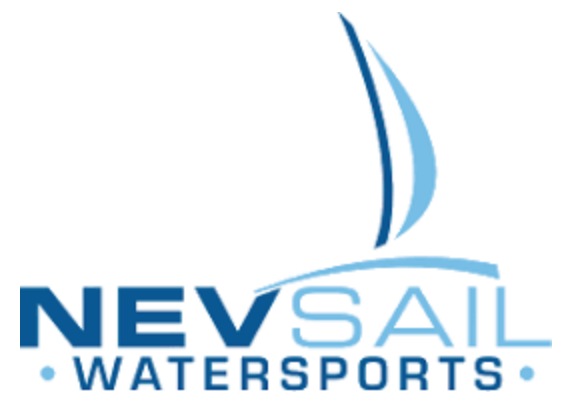 Nevsail Watersports in Limerick and Clare wants to take you on the adventure of a lifetime! From surfing, sailing, abseiling, rock climbing, SUPing, windsurfing, coasteering, orienteering, and so much more, this is the perfect way to spend a lovely afternoon or even a whole day! Buy your friends a gift that they’ll keep with them forever – a day jumping, swimming, climbing, and running at Nevsail! 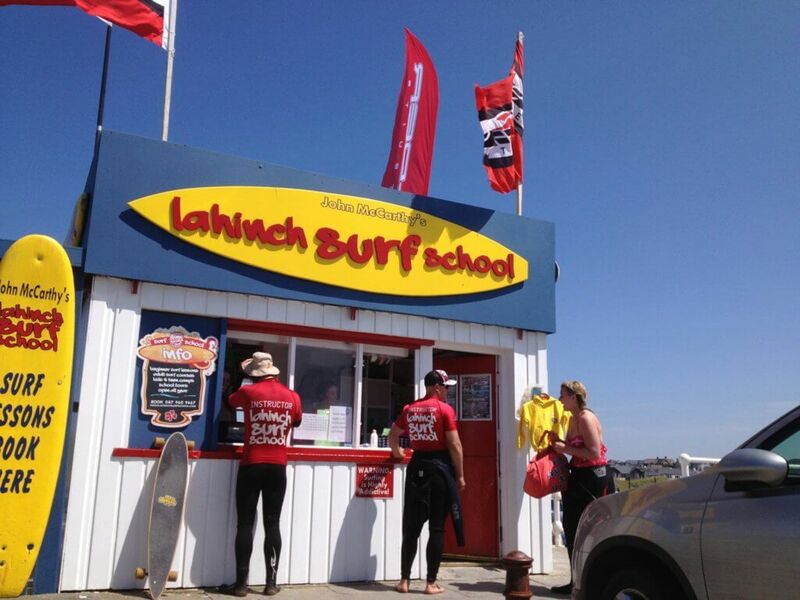 The Lahinch Surf School is offering up some amazing surf lessons and surf camps for both kids and adults! The surf school is based in Lahinch in Co. Clare, a seaside town that’s buzzing with surfing energy. Learn from the masters and just wait until you feel the thrill of catching your first wave. It’s a truly thrilling experience! GreenAer is offering a very special voucher to spoil the cyclist in your life. Receive a €150 accessories voucher when you purchase any of the company’s fantastic e-bikes. Give your loved ones the gift of adventure with this GreenAer voucher. Led by professional rock climber and instructor Brian Bateson, Climbit seeks to give climbing enthusiasts of all levels of ability the best climbing excursions. Climbit also offers guided hill walks around Ireland’s beautiful landscape. 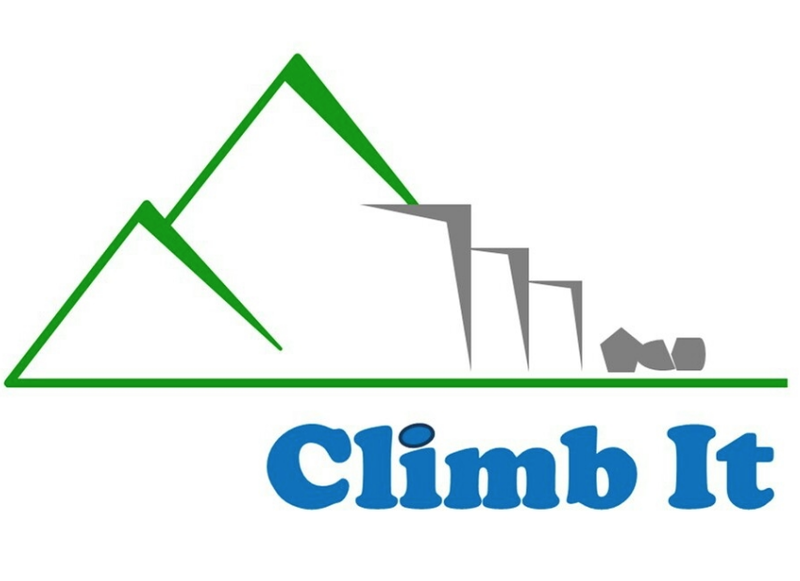 Vouchers can be purchases by contacting Brian directly at either 086-807756 or climbit.ie@gmail.com.